Magento has become an extremely popular and promising e-commerce solution due to its user-friendly features. 2018 has been a successful year for businesses using Magento platform and for Magento community. 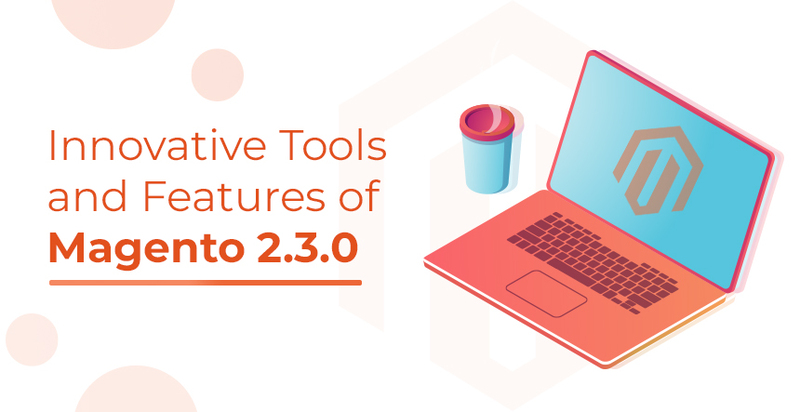 In 2019, Magento looks forward to maintaining this success with the release of Magento 2.3.0 which includes innovative tools for web developers and entrepreneurs. With new features, web developers can cater to unique customer requirements while business can observe a steady growth. MSI feature can improve the operational efficiency of e-commerce stores. This feature allows merchants to evolve the process of storing/selling/delivering products based on dynamic and versatile customer needs. MSI can help e-commerce stores perform the following tasks. Magento admin allows e-commerce stores to manage a large inventory across numerous physical locations. E-commerce stores can effectively track the inventory at each source; essential for effortless inventory management. The MSI enables entrepreneurs to assign products and quantities to each fulfillment source, such as stores, distribution centers, warehouses or third-party businesses. MSI helps to merge an e-commerce site with third-party inventory systems. It enables e-commerce vendors to automatically control and prioritize the inventory sources that are utilized to fulfill orders for every website in real-time. The merchants with single-source inventory also benefit through the innovative features of MSI. The MSI has an ‘Inventory Reservation’ system. It can track the deductions from the stock of saleable products whenever a customer adds one or multiple items to the cart. This feature also enables the merchants to keep an accurate count of products. It even improves the conversion rates and optimizes the check-out process for all users. The page builder is another exclusive feature that is available through Magento 2.3. The Page Builder saves the web-developers from creating the pages or managing the websites’ content using CSS or HTML. Page Builder has an intuitive drag-and-drop interface. It also includes a set of useful content types, such as videos, images or banners. Page Builder allows non-technical users to control the content using its instant preview capabilities. 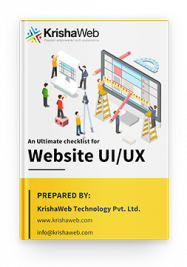 These features allow users to easily enrich categories/products, create new pages or update content without the assistance of a front-end web developer. The ‘Page Builder’ feature can easily tune the behavior or appearance of different content types to accommodate any design. In this tuning process, a flexible grid system of ‘Page Builder’ enables users to position the ‘page elements’ in a customizable fashion. The ‘in-context text editing’ feature keeps the entire process organized. To develop dynamic content blocks Page Builder is used. It helps users to schedule selected contents to go live in the future with preview and content staging. Further, the assets, such as widgets and media gallery can be included in the pages as the Page Builder seamlessly integrates with current functionalities of Magento. It is predicted that nearly 3/4 of consumers will engage in mobile shopping in 2019. Hence, mobile penetration is supposed to reach 90%. In this scenario, the PWA or Progressive Web Apps are going to enable the merchants to deliver an outstanding mobile experience that is guaranteed to increase the users’ engagement along with the conversion rate. Integrated PWA Studio tools enable e-commerce store owners to create a mobile experience which is fast, reliable and integrated similar to the mobile app. An improved user-experience has the capacity to drive the conversion rates 50% higher with the better SEO and it also brings 50% improvement in the page performance. PWA Studio enables guided development, uses open web standards and includes reference themes. These advanced features reduce the cost of ownership for the merchants. PWA Studio is supposed to receive regular updates with or without new Magento releases. These updates may add new features, enhance reference themes and improve the quality of PWA Studio in accordance with the changing trends of the e-commerce industry. This API is integrated into the API ecosystem of Magento. It is flexible and high-performing storefront API with an abundance of developer tooling. It enables the web-developers to effortlessly search for the specific data elements from the APIs through a single request. 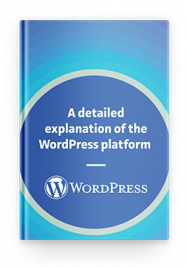 This feature enables the web-developers to declare the last desired state of a database without executing the unnecessary operations. The databases also automatically adjust to the system with the assistance of Declarative Schema. Hence, it brings ease into the upgrading and installation process. Magento 2.3.0 also includes Magento Shipping which gives additional support for the extended global availability of a merchant site and for latest fulfillment options. The new scalable APIs improve the performance of a Magento platform. The indexation time also reduces by more than 60% due to the parallel processing of the indexers in the latest version of Magento. The use of Google-ReCAPTCHA and two-factor authentication system enhances the security of e-commerce sites.